Waldron & Schneider’s litigators represent clients in state and federal courts throughout Houston, Texas and the United States.We represent clients ranging in size from individuals to large companies in many forms as we litigate contract negotiation, various simple and complex civil litigation concerns, construction arbitration and the like. 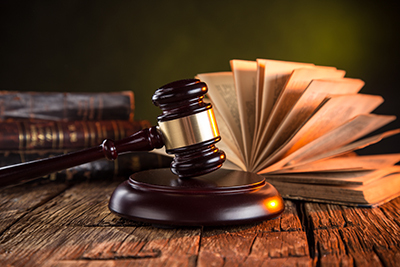 Our trial lawyers have earned an excellent reputation based on our results, which come from our tenacity, trial advocacy skills and creativity. Waldron & Schneider is located on Middlebrook Drive in Houston, Texas and is here to help you find the resolution you are looking for and rightfully deserve. Feel free to check out our FAQ’s section to gain further insight some various litigation concerns. Waldron & Schneider has several litigation attorneys that are available to work with you on your civil, commercial and even construction litigation issues. Please feel free to check out our litigation attorneys – Mark Rubal, Jason Keith, or Richard Simmons, who specializes in construction litigation. You may also complete our contact form so we can reach out to you, call our office at (281) 488-4438, or stop by and see us in Houston, Tx. We look forward to hearing from you and assisting you with any of your litigation needs.